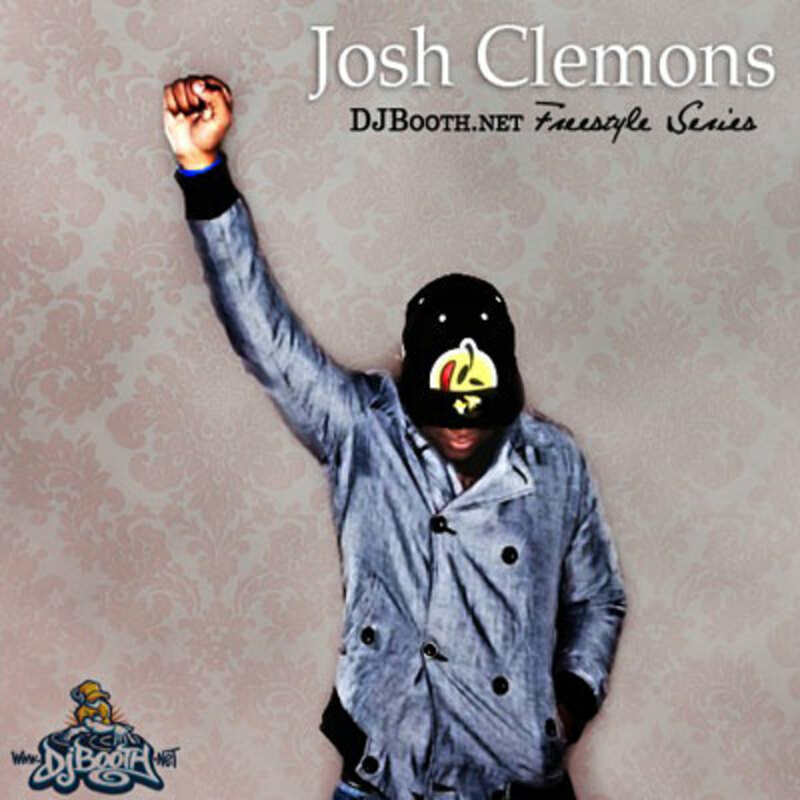 The 160th entry in our DJBooth.net Freestyle Series comes courtesy of Josh Clemons, a Californian up-and-comer who recently introduced himself to the game with his much-buzzed-about Zero Budget mixtape, the first in a five-part series. On his brand new, exclusive This Is Josh Clemons freestyle, the currently-unsigned emcee flows over a Kane Beatz-produced instrumental originally featured on Lil Wayne&apos;s Steady Mobbin. 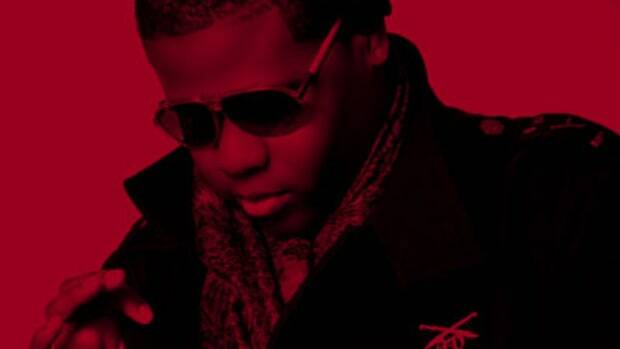 Clemons is currently preparing for the May 11, release of The Installment, the DJBooth-hosted follow-up to his debut mixtape.